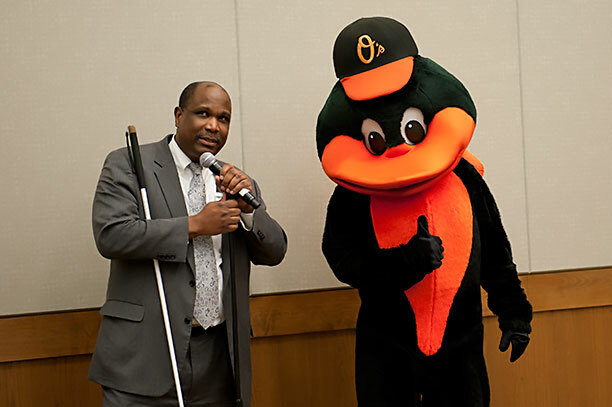 On December 2, 2014, the National Federation of the Blind participated in #GivingTuesday by encouraging giving through a social media campaign, a leadership challenge, and a free event for the public at its headquarters in South Baltimore. 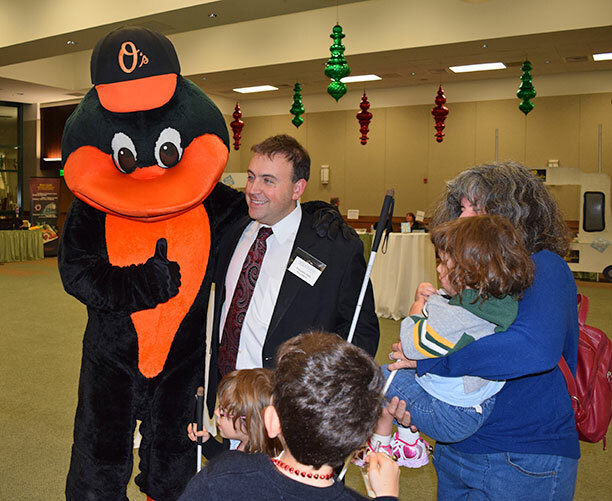 Some of its top influencers, including NFB President Mark Riccobono, participated in the #GivingTuesday Leadership Challenge by calling their contacts to request donations to help the National Federation of the Blind reach a goal of 750 donations. 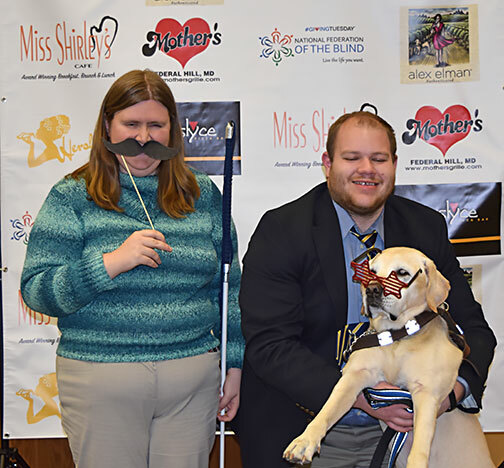 To wrap up its #GivingTuesday campaign, the National Federation of the Blind hosted a free event at its NFB Jernigan Institute–the Winter Block Party. The Winter Block Party, held from 5 to 8 PM, offered free food, games, and music. Food and drinks were generously provided by Alex Elman Wines, Hersh's Pizza, Homeslyce Pizza Bar, Miss Shirley's Cafe, Matsuri, and Mother's Grille. In attendance were Congressman John Sarbanes and Baltimore City Councilman Eric Costello. 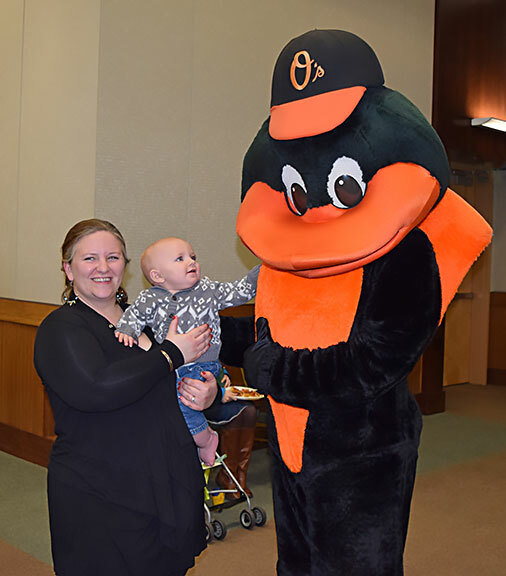 We also had a photo booth and an appearance by the Oriole Bird! It was a great way to end #GivingTuesday!